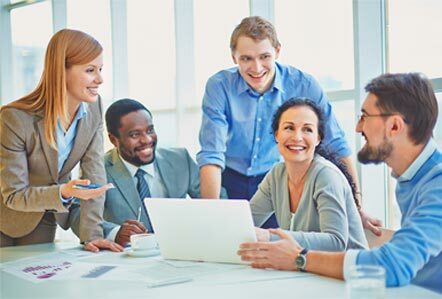 The incumbent employee will be a member of the Enterprise Standards Support Team, responsible for providing subject matter expertise, research, and recommendations relating to candidate functions, services, etc., that promote interoperability and the use of standards within the customer organization and with its partners. The position will require an assertive and intuitive engineer to help reach out to the projects, services, and analytics associated with customer programs to discover which ones could be considered key to enabling interoperability within the customer enterprise as well as between the customer and partner organizations. Once these are determined, the engineer would identify the functionality of each 'enabler' and identify the critical technical standards that the enabler uses. Individuals in this position should have at least ten (10) years of experience as a Systems Engineer in programs that encompass standards, requirements analysis, integration, and process execution and evaluation.